Polish of the Week time! 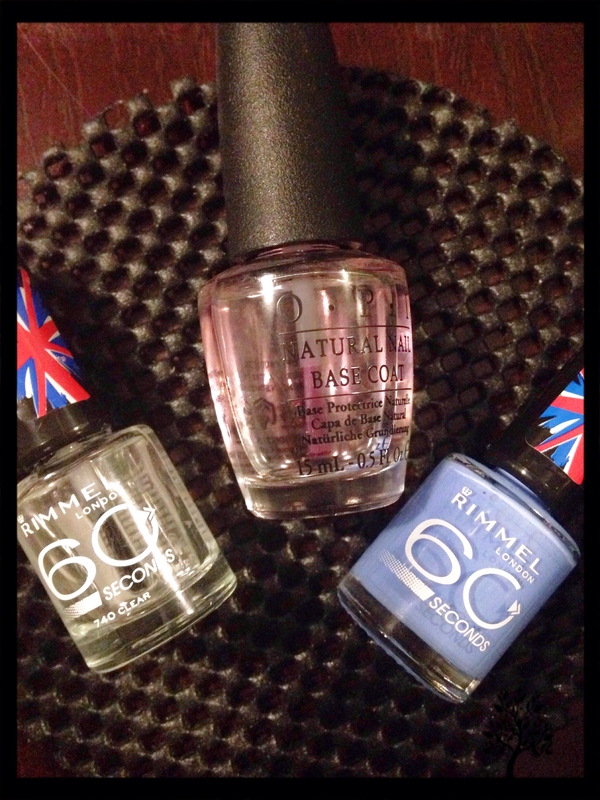 Just a week ago, I bought another nail polish from Rimmel London (60 seconds) and I couldn’t wait to try them on. Finally it’s time for mani-pedi so now I’m able to wear it. If you’re wondering how I clean my nails, I always clean them while I’m in the shower. It’s easier to do it that way while you’re leaving your shampoo or conditioner on your hair then take advantage to clean those nails since it’s soaked and those cuticles are soft. Here’s a link on how I prep my nails. Polish of the Week! 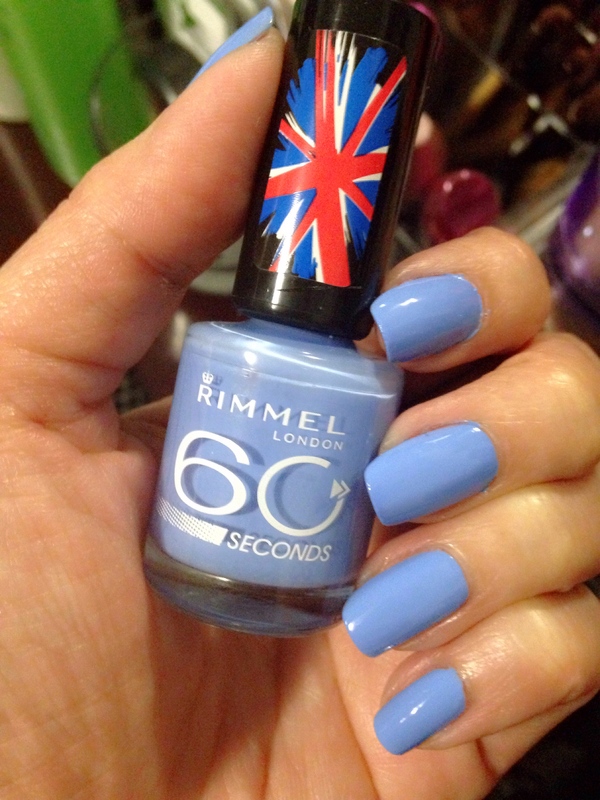 Nail Polish is from Rimmel London (60 seconds) in the shade Mind The Gap, Victoria #503. 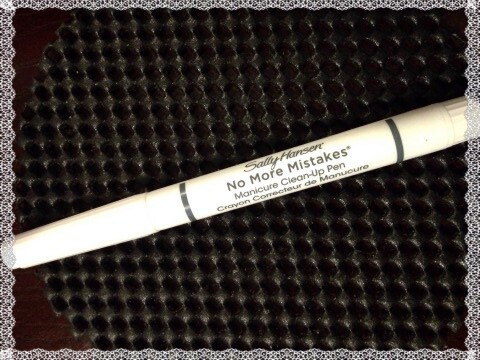 Lastly, to clean those mess I have to end the process with my fave Sally Hansen “No More Mistakes” Manicure Clean-up Pen. 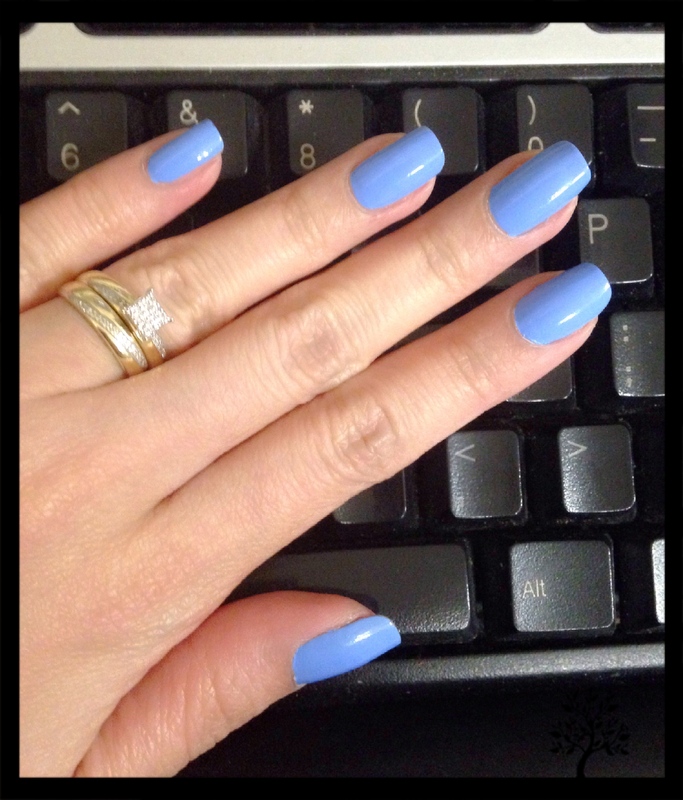 Love the colour, it reminds me of Essie’s Bikini so Teeny which is one of my favourites!